Saints midfielder on fighting back from West Ham loss. Boss determined to see positive reaction to West Ham defeat. Watch our 90-second highlights package from London Stadium. Watch the key moments from the trip to London Stadium. View the key images from London Stadium. Manager discusses a difficult afternoon in the capital. Manager admits Saints were off the pace in West Ham defeat. West Ham run out convincing winners at London Stadium. Hear from opposition manager David Moyes ahead of Saturday. Everything you need to know about Saturday's meeting at London Stadium. Saints boss previews West Ham clash. Plot your route to the London Stadium with our away guide. Did these players feature for Saints, West Ham, both or neither. Watch the second part of Mark Hughes's press conference. Mark Hughes hopeful of the striker's return. Saints boss Mark Hughes previews Saturday's meeting with West Ham. Wesley Hoedt looks ahead to Saturday’s trip to West Ham and beyond. Joao Mario put the hosts ahead on the counter-attack. Marko Arnautovic doubled the hosts advantage from Joao Mario's cross. Arnautovic added a third in first-half stoppage time. A bitterly disappointing day for Saints in the capital. A bitterly disappointing day for Saints in the capital, as they fall to a 3-0 defeat against West Ham United in the Premier League. Joao Mario's free-kick is dinked to the edge of the area and Aaron Cresswell's volley on the stretch hits the crossbar. Young midfielder Josh Cullen replaces Cheikhou Kouyate for the final few minutes, where it remains 3-0 to the hosts. Final change as Charlie Austin makes way for Guido Carrillo in attack. Dušan Tadić goes into the book for pulling back Chiekhou Kouyate as he broke down the right. David Moyes makes a change as the January signing from Preston North End comes on for Arnautovic. Marko Arnautovic still hunting for a hat-trick as he takes the ball inside, watched closely by Jack Stephens, but he can only get a tame shot off. A second change and it's out wide as Nathan Redmond departs for Sofiane Boufal. Joao Mario cuts the ball back to the edge of the box where Marko Arnautovic waits, before curling a right-footed shot inches wide. Dušan Tadić swings the ball into the far post with a corner, Nathan Redmond is there but he can't direct his header to test Joe Hart under pressure. Bertrand goes into the book after a late challenge on Joao Mario as a Southampton corner, earned by a deflected Charlie Austin shot, comes to nothing. Dušan Tadić breaks and Charlie Austin joins him in support, before seeing his shot deflect over for a corner. Dušan Tadić swings in a corner but it's headed out and while the ball is recycled wide, it eventually runs out of play for a West Ham throw-in. A change at the break from Mark Hughes, as Shane Long replaces Manolo Gabbiadini. A nightmare half for Saints as the hosts take a three-goal lead into the break thanks to goals from Joao Mario and Marko Arnautovic (2). 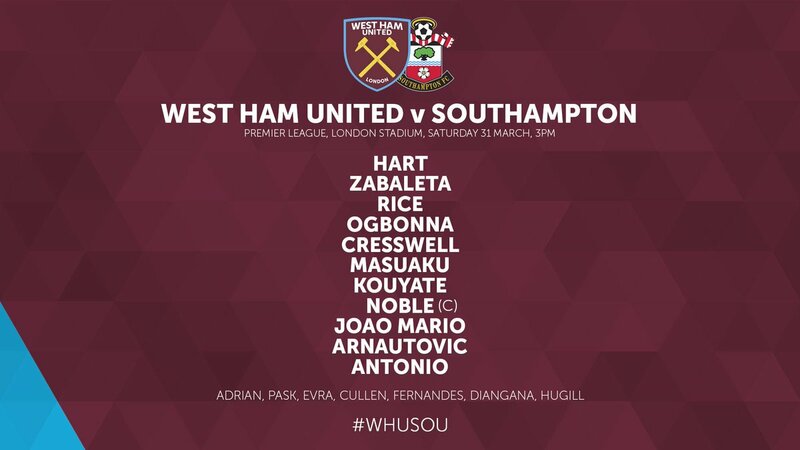 A sweeping West Ham move sees Arthur Masuaku swings in a cross and Marko Arnautovic finishes with a controlled side-footed volley. Aaron Cresswell delivers a left-footed cross from a wide position which momentarily looks like it might trouble Alex McCarthy but it goes over. West Ham earn a free-kick on he left, Aaron Cresswell leaves it for Joao Mario but he curls the ball over the angle. Half an hour gone and Saints are looking to find a way back into this one, after West Ham's fast start. Marko Arnautovic doubles the advantage for the hosts. Joao Mario's cross sees his header saved by Alex McCarthy, but he follows up to tap home. A blow for the hosts early on as Edimilson Fernandes comes on for the injured Michail Antonio. After that shot which was blocked by Wesley Hoedt, Michail Antonio pulls up and he's going to have to come off here. 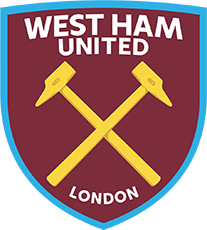 Former Saints forward Michail Antonio has provided West Ham's main attacking threat thus far, as his shot from distance is blocked by Wesley Hoedt. Watch as Southampton boss Mark Hughes gives his pre-match thoughts ahead of today's meeting with West Ham. 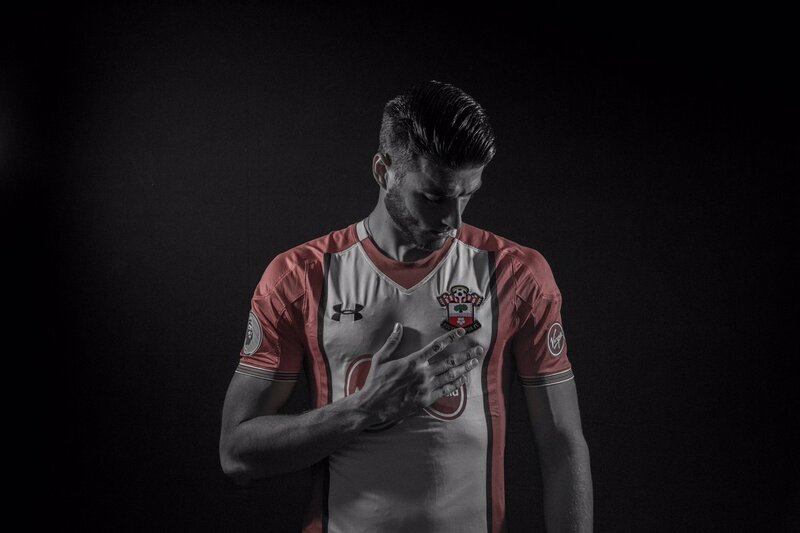 Southampton defender Wesley Hoedt gives his thoughts ahead of today's clash with West Ham United in the Premier League. Watch as the Southampton squad made their way into London Stadium ahead of a crucial Premier League clash with West Ham United. Starting XI: McCarthy, Cédric, Stephens, Hoedt, Bertrand, Højbjerg, Lemina, Redmond, Tadić, Austin, Gabbiadini. Subs: Forster, Yoshida, Romeu, Ward-Prowse, Boufal, Carrillo, Long. We'll be bringing you the team news from the London Stadium at 2pm BST! Quiz: Saints, West Ham, both or neither? Hear from Charlie Austin on his return to full training ahead of today's clash and the significance of the meeting with West Ham United in the Premier League. Mark Hughes says the striker is keen to be involved, but that he and his staff must be mindful that he has been out for some time. Full story here. Watch back the action from Southampton's 3-0 success against West Ham United last season, with Charlie Austin, Dušan Tadić and James Ward-Prowse all on the scoresheet. pulling together is the most important thing. i heard charlie saying this as well, to put our minds in the same direction, it's the only thing we can do. if the fans are there and supporting us we have to give them something back by winning for them. Watch as Southampton boss Mark Hughes gives his thoughts ahead of today's Premier League clash against West Ham United at London Stadium. We're back in action after the international break as Saints take on West Ham United in a crucial Premier League encounter at London Stadium. Mark Hughes's men are looking to make it back-to-back wins after their FA Cup success and move out of the bottom three at the Hammers expense. We'll bring you build-up, match updates and free audio commentary right here.